Stories of life’s special moments can be passed down for generations. Fine jewelry is timeless and can also be enjoyed for years to come. At Marco Jewelers, we offer a wonderful selection of Diamonds, Colored Stones and fine jewelry. We also specialize in custom design. If you can dream it, we can make it for you! 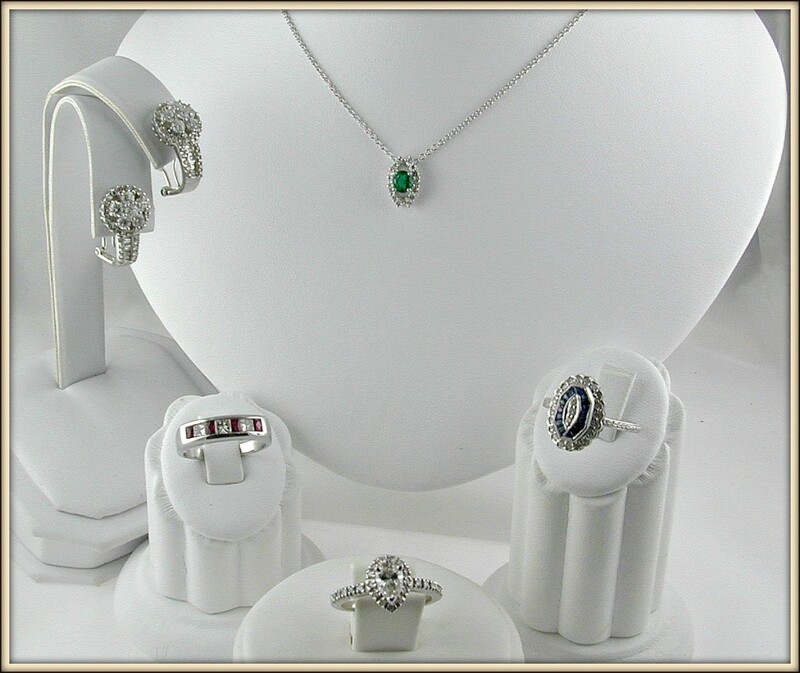 Come to Marco Jewelers in Stamford, CT for your next jewelry purchase. You will be assured a quality shopping experience and excellent service only a generational family business can provide. We don’t want to just sell you jewelry, but be apart of all your celebrated milestones for many years to come!